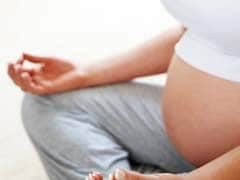 Subhashini, an Ayurveda expert at the Himalaya Drug Company, says that because the body of a pregnant woman stretches to make way for the child, the skin needs to be soothed and comforted through the expansion. Pregnancy brings about many changes in a woman's body, hair, and skin. Hence, taking care of your skin during this time can have an impact on your overall health. Most pregnant women are likely to experience various skin changes during and after pregnancy due to sweat, rubbing together of folded skin, or irritation caused by normal skin germs. 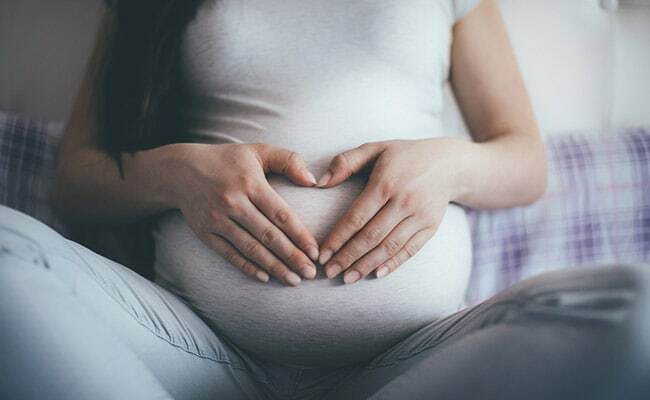 Subhashini, an Ayurveda expert at the Himalaya Drug Company, says that because the body of a pregnant woman stretches to make way for the child, the skin needs to be soothed and comforted through the expansion. "In addition to stretching skin, sweat may contribute to itchy pregnancy rashes that appear on the belly, bottom, under the breast, in the arm pits, and inner thighs," she said. Other reasons for rashes may include lack of hydration and stress. 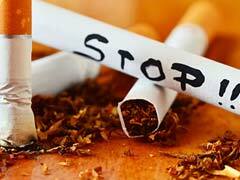 * To reduce stress, engage in activities that calm your mind. For instance, soothe yourself with a post-natal massage, get adequate sleep, and indulge in aromatherapy. Do not forget to give yourself enough time to rest. * Ensure that you take lukewarm showers, as hot water can further dry your skin and restrict it from getting the required moisturisation. * Most women face discomfort due to rashes. Applying a cold compress on your skin can give you that much-needed comfort. * Studies suggest that pregnant and lactating mothers should drink plenty of fluids. This also helps moisturise and hydrate your skin.